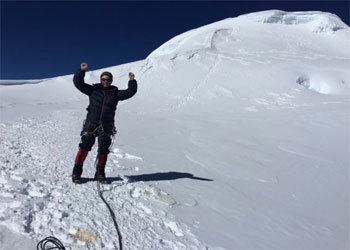 Peak climbing in Nepal is one of the adventurous activities in the world and there is no other country than Nepal which offers numerous, peaks for climbing seekers. 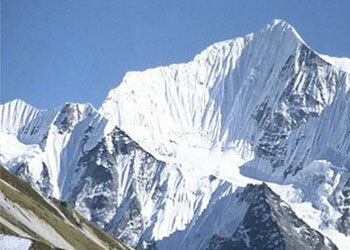 Nepal Peak Climbing became famous following the successful ascent of Mt. Everest by Tensing Norgay Sherpa and Sir Edmund Hilary on May 29, 1953. The Mountains of Nepal have stood as irresistible landmarks for the world’s adventurers. Since Nepal opened its doors to visitors in the 1950s, Nepal Himalayas has been the focus of outstanding achievements in the world of mountain peaks climbing expeditions with its identified 1310 peaks above 6000 meter. Nepal is a premier mountaineering and climbing destination for thousands of climbers and mountaineers testing their skills and endurance and fulfilling their desire to summit a Himalayan peak and marvel the world from its rooftop. 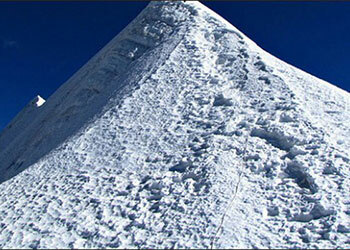 The dream to reach in Summit will be fulfilled only in Nepal. 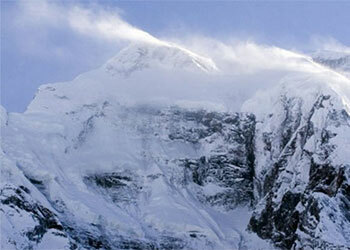 Nepal climbing peaks are shiny like a silver splendid castle. The Himalayan peak range of Nepal has eight of the world’s tallest fourteen peaks over 8000m, including highest mountain Mt. Everest (8,848m). Climbing peaks in Nepal take you through wild and virgin alpine regions, out of reach of regular trekkers and which will be a true bliss for you. It is a huge opportunity to discover roughly Nepal’s Himalaya’s diverse combination, experience dramatic mountain sequence with finest vistas. Peak climbing in Nepal requires several considerations before one can embark on actual climbing activity. To climb these peaks you have to take special permit and experienced climbing guide through the registered trekking agencies. There are various rules and restrictions imposed by the government regulating peak climbing activities due to economic, safety, environmental and cultural concerns. Some Trekking Peaks in Nepal are easy ‘walk-ups’, but others are technical and can sometimes be dangerous. In general, a team of guides, porters, kitchen crews and both kitchen and camping gear are necessary to undertake climbing to Nepal’s peaks. Peak climbers can be enjoyed with a combination of peak climbing mainly in Everest, Annapurna, and Langtang regions. 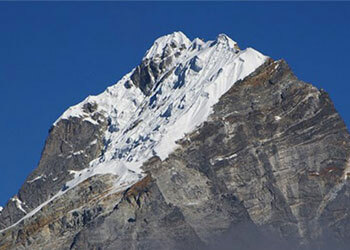 The most popular climbing peaks in Nepal are Island Peak, mera peak, Lobuche Peak, , Naya Kanga Peak, Yala Peak, etc. and we have many more others adventures technical and non-technical mountain peaks in Nepal. If you are seeking the thrill of adventure and wish to widen your experience towards the Nepal peak climbing beyond simply trekking in Nepal, this can be the wonderful adventure and experience forever.